Why we do what we do. This is a page where you can tell your story. Talk about how you started your company. Tell what makes you happy to go to work every day. 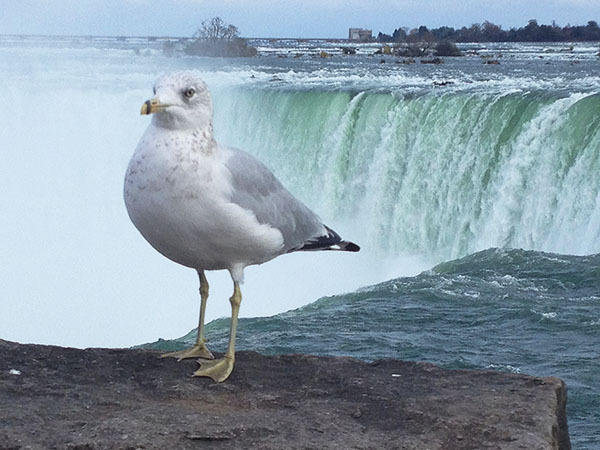 The following content is an example. 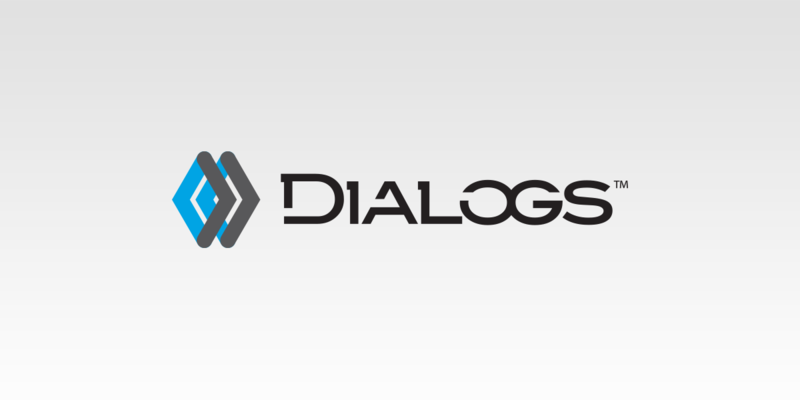 What brings us all together at Dialogs is a passion for producing a great finished product that doesn't just meet our customers' goals but exceeds their expectations. Each of our project leaders, app engineers, service delivery experts and partner relationship specialists brings a new and unique set of skills to our team. Nothing gives us more satisfaction than when a customer tells us that at the start of the project, they thought they needed a new [website/mobileapp/process portal], but by the end, they realized that their partnership with Dialogs makes them a better company. 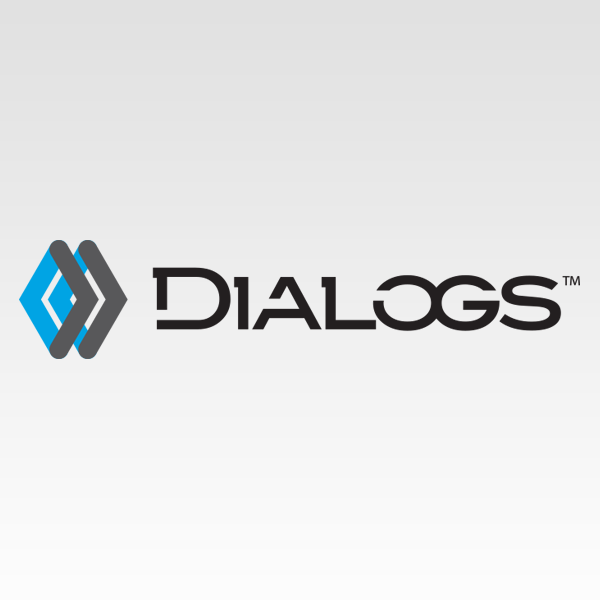 Dialogs has been building custom web applications since 1995. At that time, we established our name as Kaleidoscope Information Services, Inc. (KISI). We offered critical thinking, strategy, and consultation applied to those early days of Internet activity and built each project from the ground up. After a few years of building custom applications, it became clear that every project had certain things in common – they all needed content management, they all needed user account management, access controll lists, authentication management and the like. Our developers began to build a codebase for these common needs, and by 1999, the first version of Dialogs Framework was assembled. As we look into the future of mobile and web, we will leverage our experience in a variety of different ebusiness environments. If one of these sounds like you, let's talk!